2953.00 sqft. 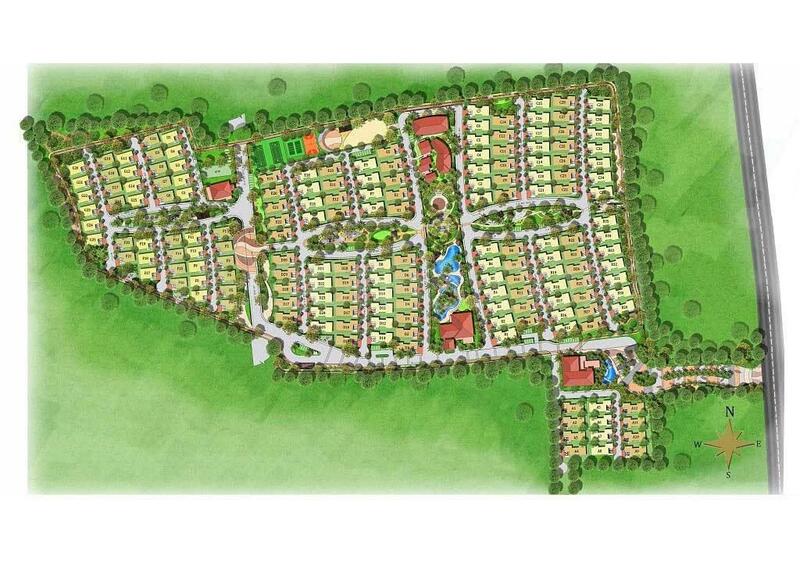 - 4195.00 sqft. 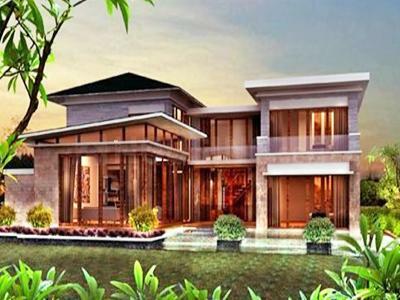 Chaithanya Projects is a prominent name in the Real Estate and Property Development domain of India. This group has the vision to develop India’s infrastructure industry. The plans of the architects and engineers of this group show that they have a futuristic view which will allow them to design homes which will be commonly found in future. 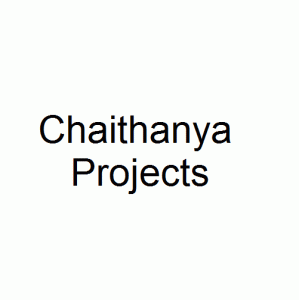 The professionals of Chaithanya Projects are committed to their work and have proper work ethics. They are an expert in the field and are skilled, competent and determined to reinvent Indian infrastructure. The praise of the customers and clients is the best reward for the hard work put in by this group.